Famiglietti to a multi-year endorsement contract. Famiglietti, the 2008 U.S.
fastest 5,000 meters ever by an American on U.S. soil (13:11.93). and will be a valued partner in that effort,Û added Woodworth. spring as well as debuting in the marathon in the near future. Championships in the steeplechase, and 8th in his heat at the U.S.
SEC Championships, 4th at the NCAA Championships, and 7th at the U.S.
Olympic Trials, where he ran an 8:25.37.
artist with a special interest in abstract expressionism and composing music. Originals. 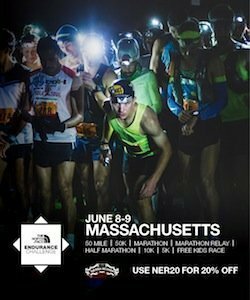 For more information, go to www.saucony.com. BrandÛªs units can be found at http://www.collectivebrands.com.